I hope you would agree that the threat of money gripping our hearts is real and therefore every Christ-follower needs a biblical, godly understanding of money. 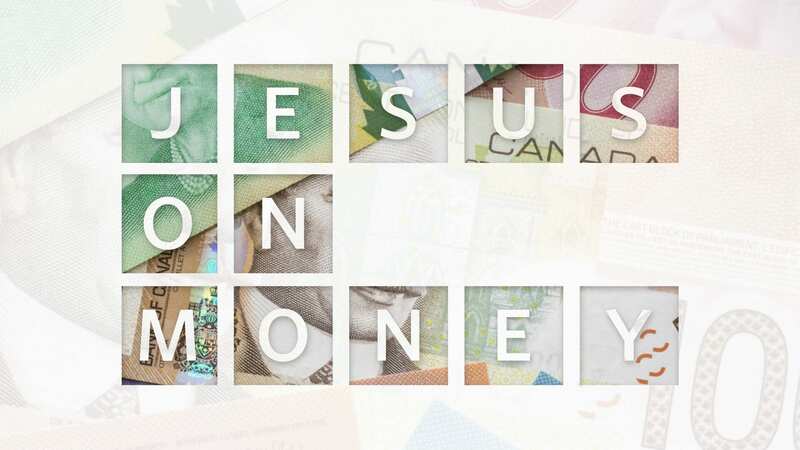 In this series we will look closely at what Jesus has to say about money. When You Are Free: Power! Comments Off on When You Are Free: Power!